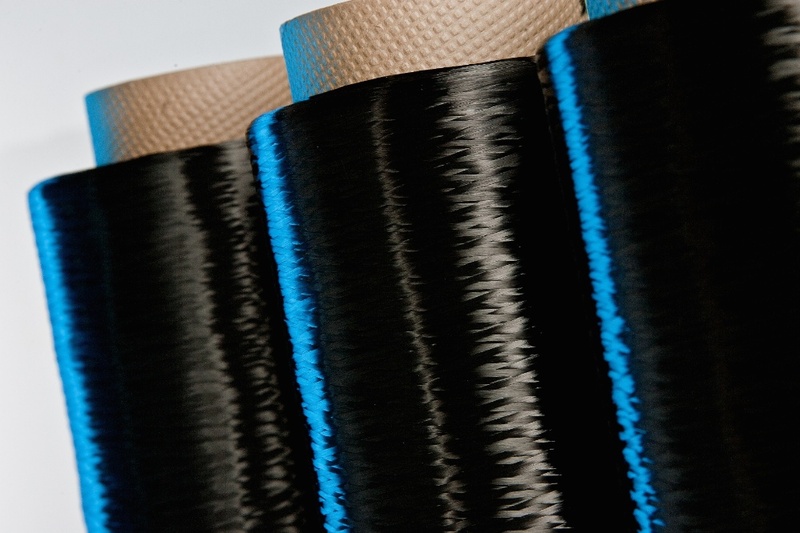 Teijin Limited has announced the launch of Teijinconex neo, a new type of meta-aramid fibre offering unsurpassed heat resistance, as well as excellent dye-ability. 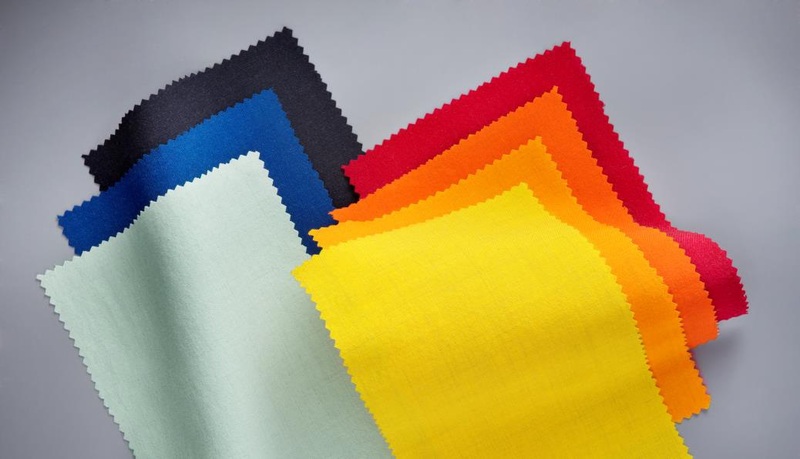 Teijin has developed a unique production process which they say will achieve unsurpassed heat resistance and excellent dye-ability. 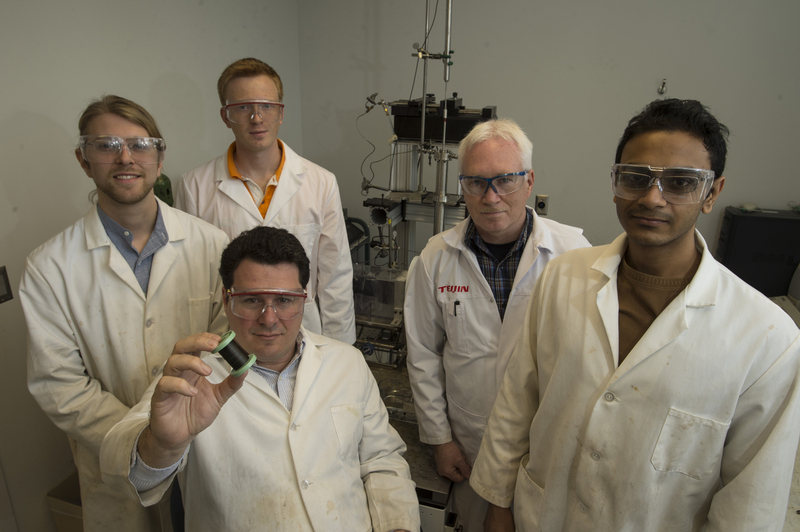 This will provide customers with highly diversified solutions for the design and manufacturing of protective apparel, a feature that is not yet available or offered in the market. In addition, Teijin’s new production technologies ensure a compliance with REACH and other environmental regulations directly out of the factory and without additional treatment. 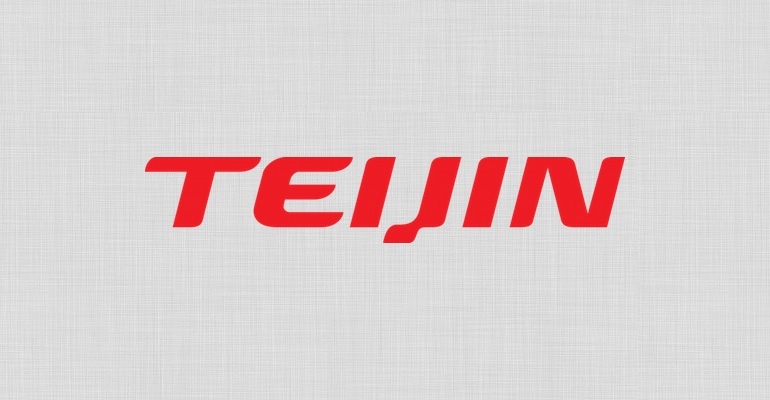 The company say that this new product will further increase Teijin’s position and competitiveness in the emerging economies of Asia and other regions, where the demand for heat-proof and flame-retardant high-performance materials is growing due to increasing safety awareness and regulations. Teijinconex neo will also meet the strong demand in the markets of Japan, North America and Europe for protective clothing solutions that combine comfort, manoeuvrability as well as high protection property. Teijin is targeting sales revenue of JPY 20 billion in the global safety and protection field by 2020. 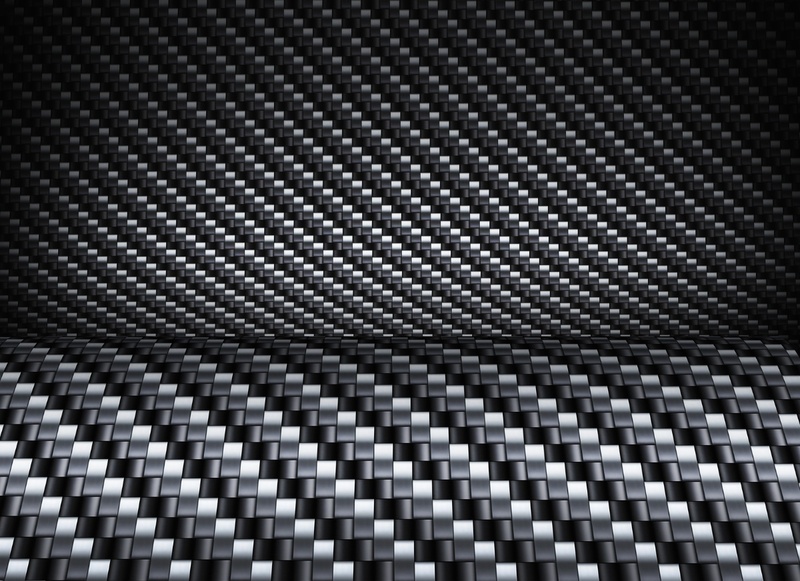 Teijin’s aramid fibres Teijinconex meta-aramid, Twaron and Technora para-aramid have increased the advancement of protective apparel over the decades. 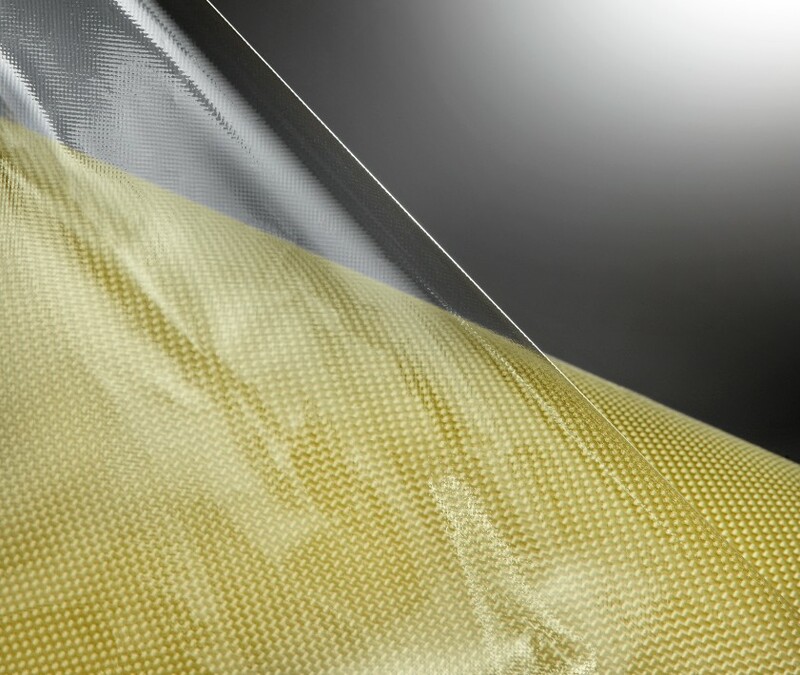 Production at a new Teijin facility in Ayutthaya, Thailand, which will nearly double the annual capacity of Teijin’s global meta-aramid fibre production, is scheduled to start in mid–2015.